The addition of a sixth ranger is as old as the hills in Power Ranger lore, being present in every series in some form and pretty much (poorly) lampshaded into oblivion during Megaforce. 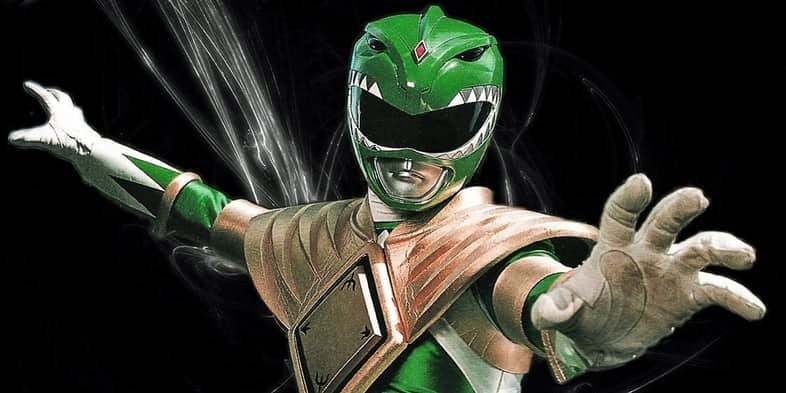 You’ve got your core team of five, after which the sixth ranger enters the fray, gets their own special storyline, becomes so hyper-competent for a few episodes that he/she makes the rest of the team look like incompetent chimps, and then just sort of settles in for the rest of the series. With some slight variations, that’s your basic Sentai/PR formula, with the only exceptions being Ranger-ish characters who hang around the main team and do most of the same stuff (a la Magna Defender).